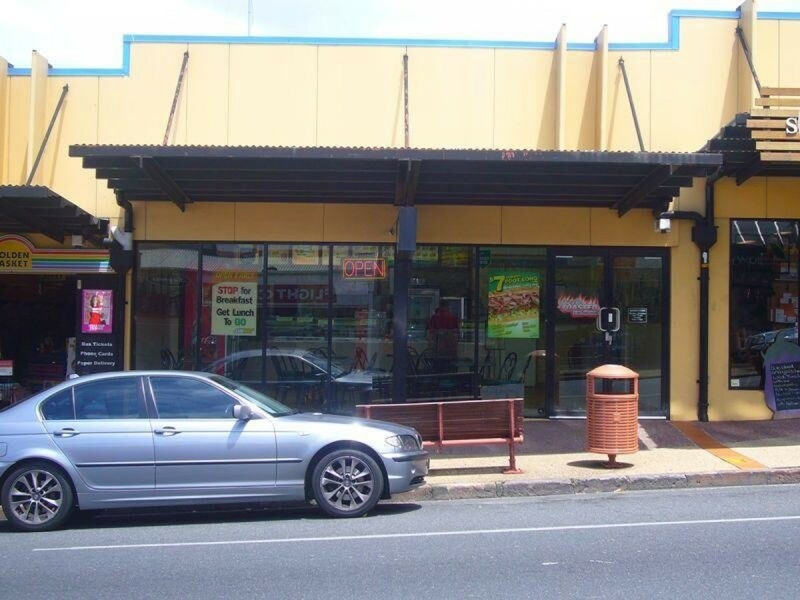 This shop complex is located on the corner of Brunswick Street & Merthyr Road, New Farm. 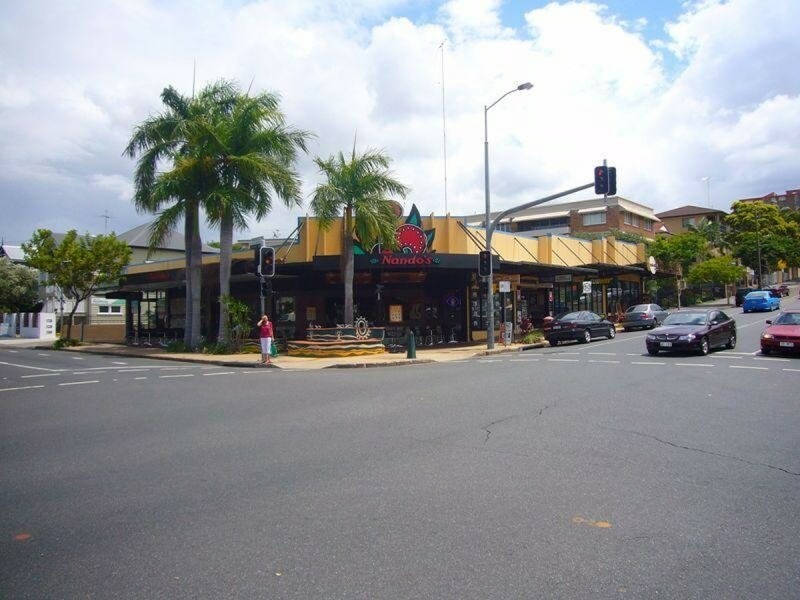 It is in a prime corner location in the retail heart of New Farm. Would suit food operation as it has access to a grease trap but not connected. The rent is $65,000 per annum + GST + Outgoings.